Lahore has some very old buildings that pre-date Partition, especially on Mall Road. The government wants to protect these buildings and make sure everyone gets to see them in all their glory. 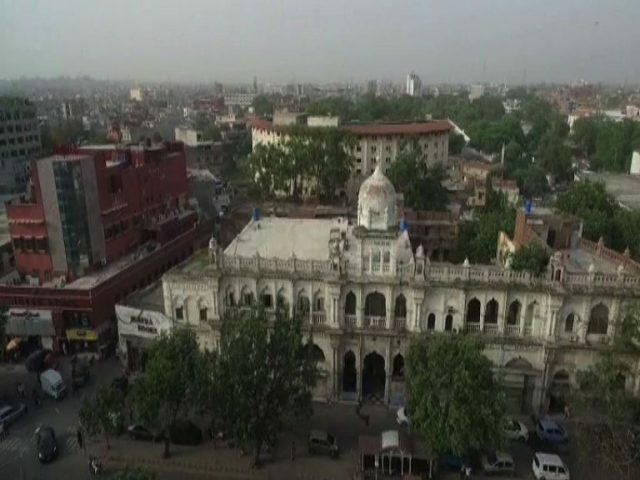 The Lahore High Court has ordered the restoration of these old buildings and work will start on August 7. These buildings include the museum, town hall and GPO.